That’s it! Our first real-time networking feature is working. 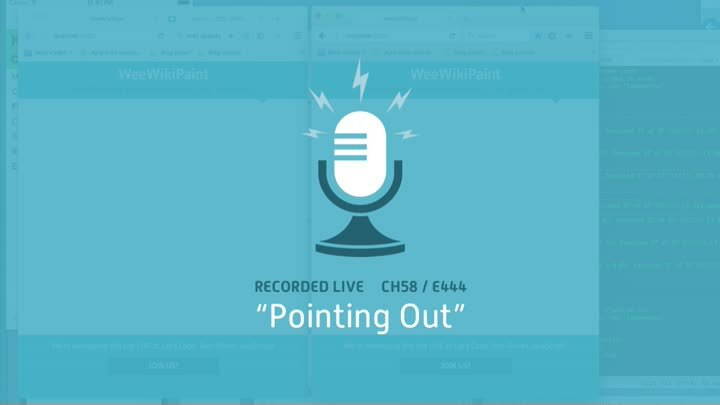 In this episode, we test-drive the tiny bit of CSS needed to style our ghost pointers, do a bit of cleanup, and review how all our multi-user networking works from end to end.